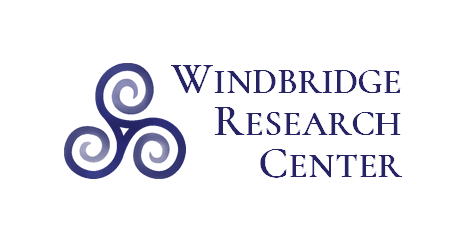 Below are some simple ways you can get involved and stay connected with the Windbridge Research Center. To support our two-fold mission—performing rigorous scientific research and providing free educational materials—please consider making a donation today. 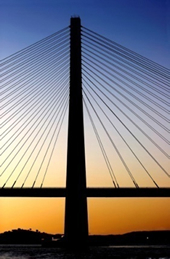 Use the links below to access descriptions of our current and recently completed research studies as well as our latest research papers, presentations, articles, and other media. 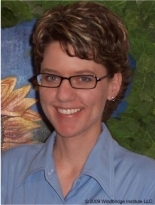 WCRMs are mediums screened, tested, and certified using a peer-reviewed 8-step procedure. Each WCRM agrees to donate a minimum of four hours per month to assist in various aspects of the research and to embrace a strong commitment to the values of scientific mediumship research. For a list of WCRMs and their contact information, click here. 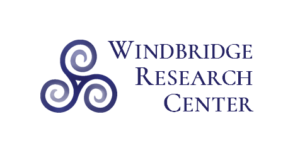 Interested in volunteering at the Windbridge Research Center? As a volunteer, you will be helping us fulfill our mission and meet our research goals.